BoA shared about the intricate choreography in "Woman." 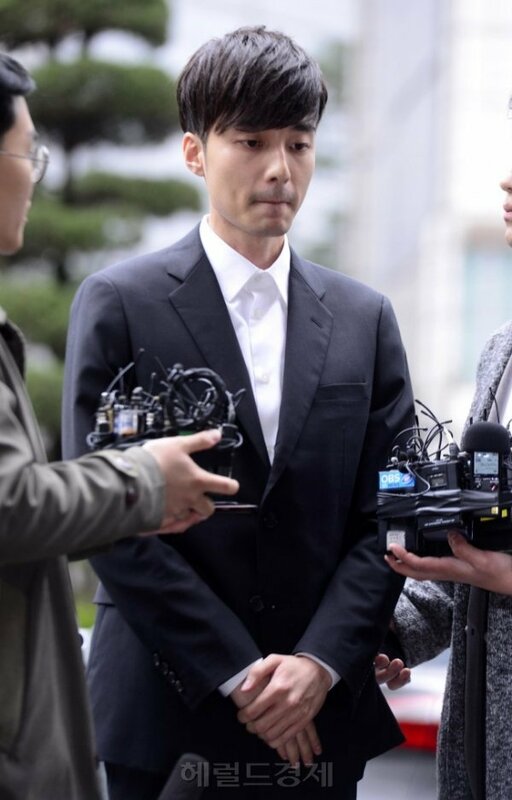 The veteran idol star recently made a hot comeback with the new song "Woman." The performance for the song garnered considerable attention and amazed netizens, primarily due to the 'upside down walk' choreography. 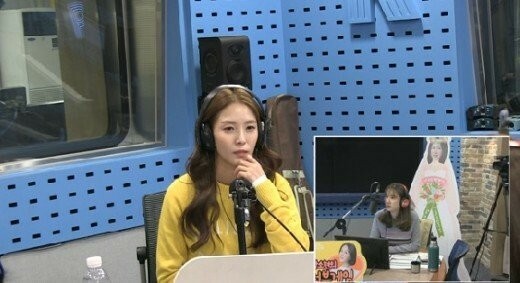 On the October 30 airing of SBS Power FM's 'Park So Hyun's Love Game,' BoA shared her initial reaction to the tough dance. She said, "At first, I thought, 'They want me to do that?' I was amazed at the choreographer. I wondered where did they get such an idea. It was challenging at first. I've never even done a handstand in my life." She continued, "After trying it several times and filming the MV, I just go up as if it's nothing when I hear, 'BoA-ssi, time for the intro.'" DJ Park So Hyun commented, "Not only do you have to do the dance, but you also have to sing after getting down (from that position)." BoA replied, "I'm really grateful because the staff allows me to record that part in separate, or else the pressure gets too high. It feels like my eyes will pop out if someone hits me on the head when I get to my feet. It makes me very dizzy." BoA is on another level! Well, if i'm not mistaken at all here, BoA has also said that it's so painful for her to do that part of the choreography AND she had to regretfully tell the fans that she most likely won't be doing the now-famous upside down walk anymore. So therefore, there's a good chance that she will be revealing a modified version of the song's choreography on all major Korean music shows this week WITHOUT that upside down walk so that she will make sure that there won't be some serious damage being dealt to her head sometime in the very near future.